high specification family homes set in this idyllic location. Clements are please to announce an exclusive development of only ten 3 & 4 bedroom high specification family homes set in this idyllic location. An exclusive development of 3 & 4 bedroom family homes set in this idyllic semi-rural location. 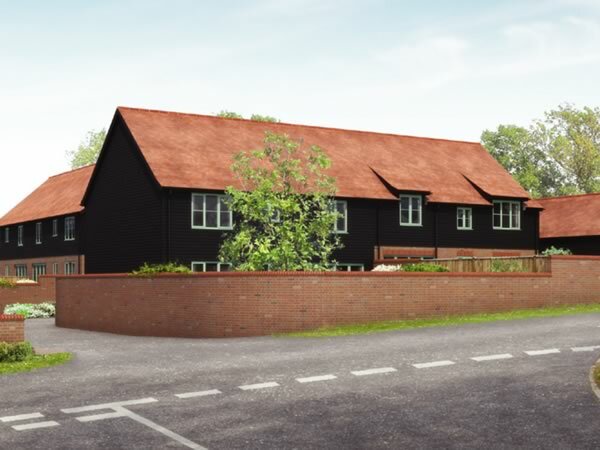 The new development is situated in the beautiful village of Aldbury in the Bulbourne Valley close to Ashridge Park and the market town of Tring. Transport links are excellent, Tring mainline railway station with services into Euston is nearby as are the A41, M25 and M1 motorways. The completed homes will be finished to the highest standards with high specification fully equipped kitchens, luxury bathrooms, quality flooring and tiling choices, underfloor heating (ground floor) and double glazing. Please call for further details and to arrange an appointment to view.